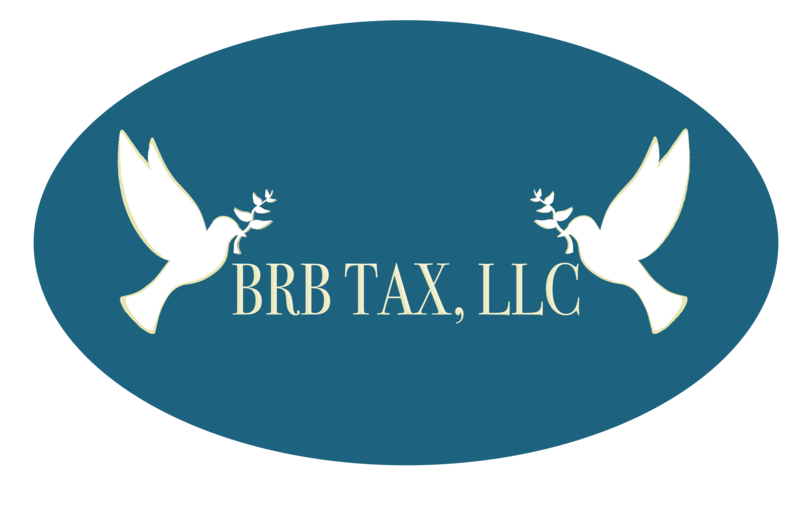 During tax season our hours are Monday through Friday 9am to 8pm, and Saturdays 9am to 4pm. Walk-ins are welcome, however we strongly suggest you make an appointment. Outside of tax season, our hours are Monday through Thursday 10am to 4pm or by appointment only. The IRS will begin accepting your tax return on January 28th. The final day to file your 2018 Tax Return will be April 15, 2019.